Happy to introduce you to Jacob Basil Anderson aka Raleigh Ritchie, but currently better known as GreyWorm from Game Of Thrones. Not too familiar with this UK based singer/songwriter who dabbles in acting and directing? Let me be so kind to introduce you real quick. 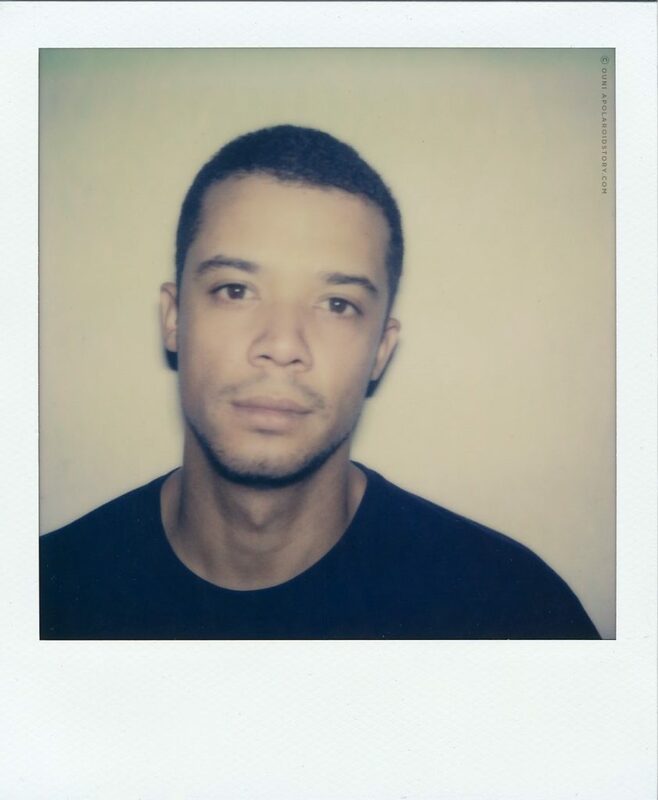 Although most of you will probably recognise Raleigh Ritchie from his Greyworm character in Game Of Thrones, this 27 year old has much more upon his sleeve than just that. 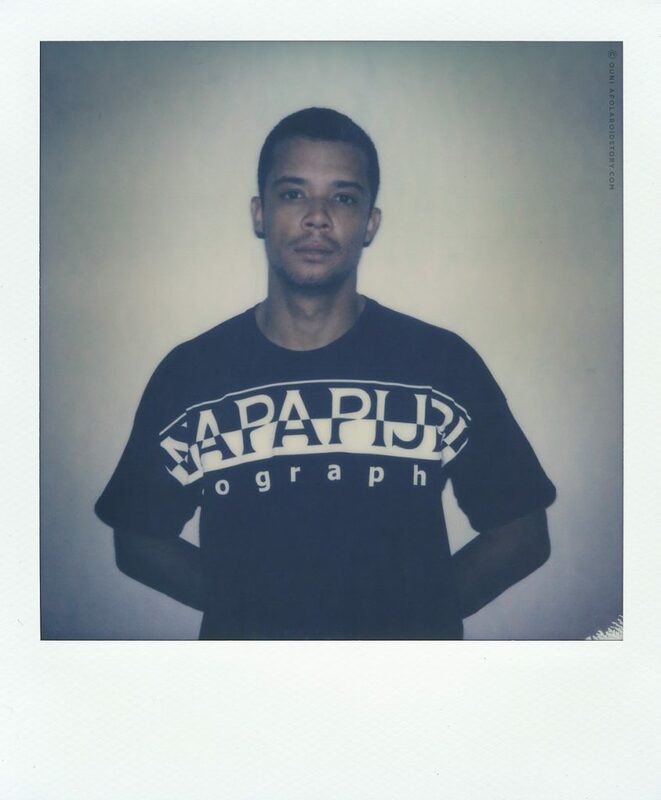 Since 2013 Jacob Anderson has been releasing music under his artist monicker Raleigh Ritchie. Starting out with an EP titled ‘The Middle Child’ and then followed by another EP titled ‘Black and Blue’ (which even had an experimental reinterpretation by The Internet) he then released his debut album ‘You’re A Man Now, Boy‘ in 2016. The album was very well received in the UK, with Lily Allen even covering one of his tracks and the views for Raleigh Ritchie’s storytelling music videos going over the millions. Raleigh is also featured on Stormzy’s ‘Gang Signs & Prayer’ album, returning the artistic favor for Stormzy’s presence on his own debut album. However, the music part of Raleigh Ritchie is still something that remains under the radar for the general audience outside of the UK. With the end of Game Of Thrones in sight, this might be the perfect time for Raleigh Ritchie to cross over borders with his music and to dedicate more time to make the world familiar with his musical repertoire. Genre wise you might put Raleigh in the pop realm, never too light but always with something to say. Personal favorites are ‘Stronger Than Ever’, ‘Straight Jacket’, ‘Unicorn Loev‘ and the most recent ‘The River’. Clearly, Raleigh has a knack for songwriting, so do keep an eye on him in the future! Napapijri, the 30 year old Italian premium heritage brand – originally known for selling high quality alpine travel bags – teamed up with four artists to reinterpret Antonio Vivaldi’s ‘The Four Seasons’ violin concertos and tied it to their ‘4 Seasons’ collection presentation launch at Zalando‘s Bread & Butter fair in Berlin. This collaboration resulted in 4 different tracks inspired by Vivaldi and reinterpreted by Raleigh Ritchie, TokiMonsta, Jan Blomqvist & Sharon Doorson. You can listen to all tracks here. Napapijri asked me if I wanted to come to Berlin to experience their launch and asked me if I was interested to interview one of the featured artists in their campaign. I found the idea behind the campaign well thought out so I accepted the invitation. I concluded that my audience might have the most curiosity for Raleigh Ritchie and the fact that his music career is not that broadly known triggered me enough to do a feature around him. And of course, yes, I am not going to lie. I am a big Game Of Thrones fan, but this is a music platform first and foremost, so I wasn’t expecting to get that much info out of him regarding that topic and I do admit, I was happily surprised when I went through Raleigh Ritchie his discography. And so it happend, I arrived in Berlin after 4 hours of sleep and a somewhat hectic flight but after a lovely dinner hosted by Napapijri at the Berlin Soho House I was ready for my chat with Raleigh Ritchie. 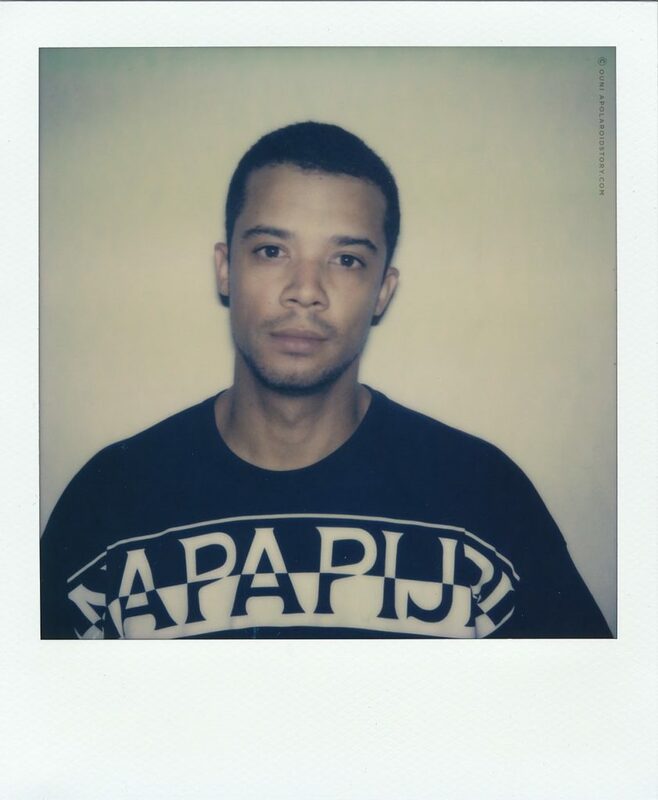 The following video document showcases my conversation with Raleigh Ritchie, where we talked about the Napapijri campaign, his debut album, his interest in directing and yes… a tiny bit of GOT. I hope you enjoy. Short after the interview Napapijri showcased their ‘4 Seasons’ collection with an accompanied live show by the four stars of the campaign. Here you can enjoy a glimpse from Raleigh Ritchie performing ‘Lonely Summer’ a sweet melancholic track he both wrote and produced for Napapijri. Truth be told? This was probably one of the more challenging interviews I experienced since I started APolaroidStory.Com eight years ago, mostly because of bad scheduling, poor follow-up, extremely difficult settings for video to work in and a weird priority list. I’m going to spare you the details, but I do want to share this kind message for who ever feels spoken to it. Dear brand marketeers. Reach and numbers do not make your sauce taste better, you just try to shove it in people’s throats quicker. Try to find the influencers and platforms who are genuinely interested in your current brand campagne instead of losing yourself into mass reach, empty influencers and content factory platforms with no soul. When you do find genuine content makers outside of the traditional media and they fit your brand identity and current message? Great! Please just don’t forget to give them space to do their work in, regardless of their level of importance. Unfortunately this was not the case here… But I’m sure you’ll take this experience to heart for future press launches. I leave you with the Polaroids I took of Raleigh that day. Special thanks to Jeremy D’hamers and Rosanne & Maité from Ivy Lee for their contributions to this story.